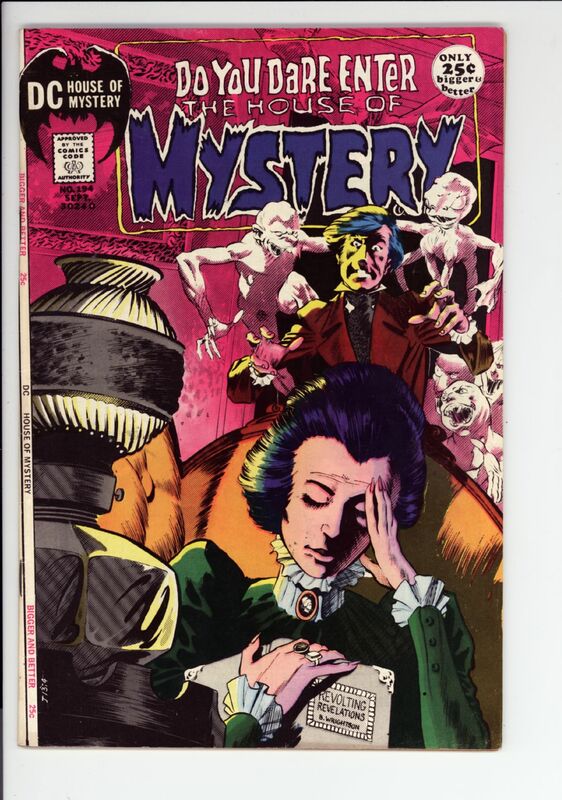 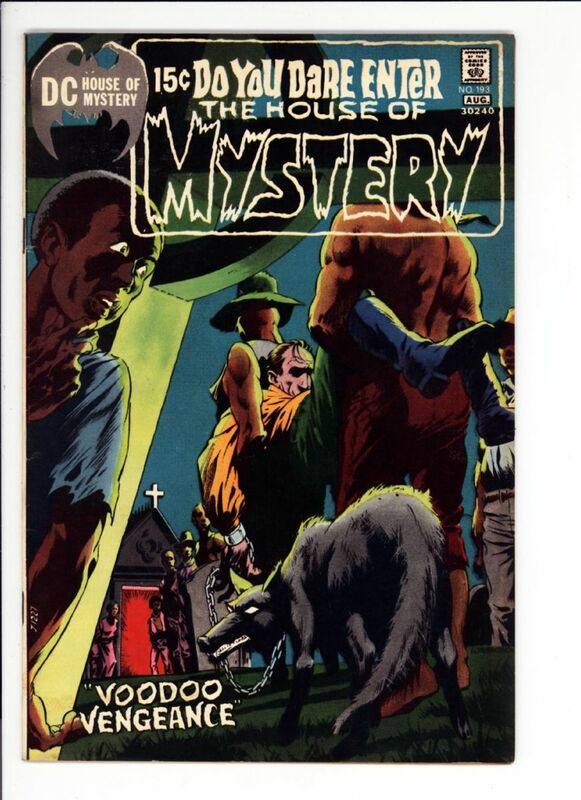 House of Mystery #193 VF- $35 Wrightson cover SOLD! 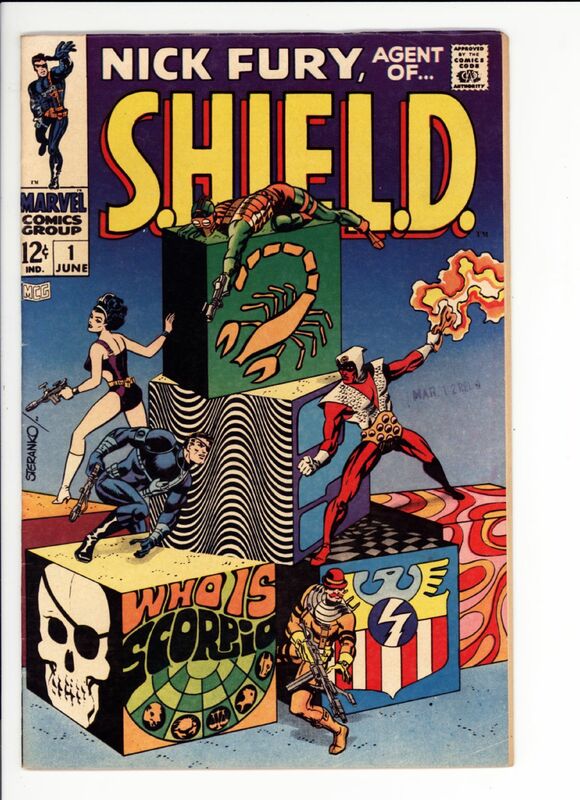 Nick Fury #1 Fine+ $45 SOLD! 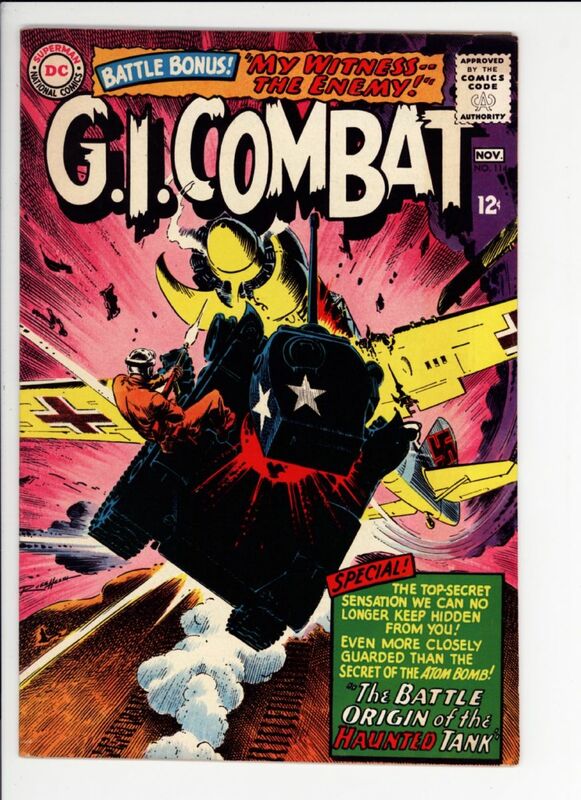 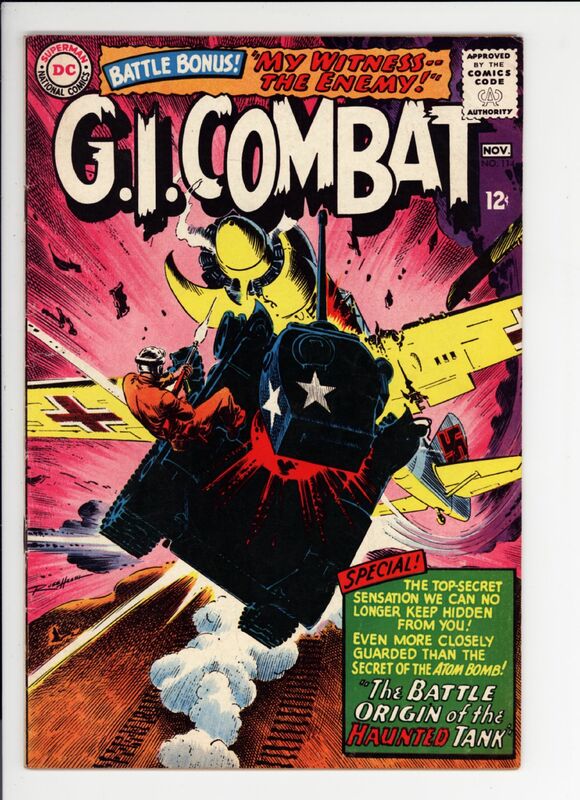 GI Combat #114 VF/VF+ $250 very pretty, Death of Haunted Tank SOLD! 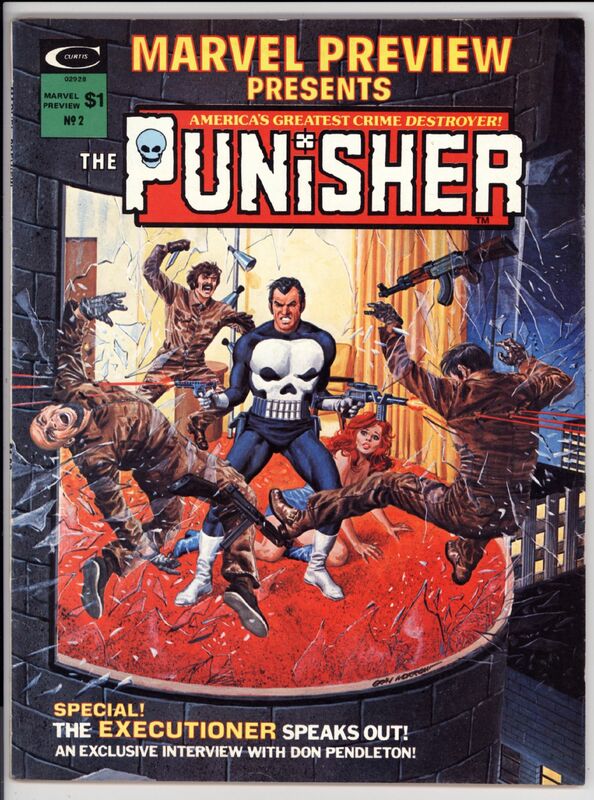 Marvel Preview #2 VF/NM $100 1st origin of the Punisher, tells the story of his family being killed, 1st Dominic Fortune SOLD! 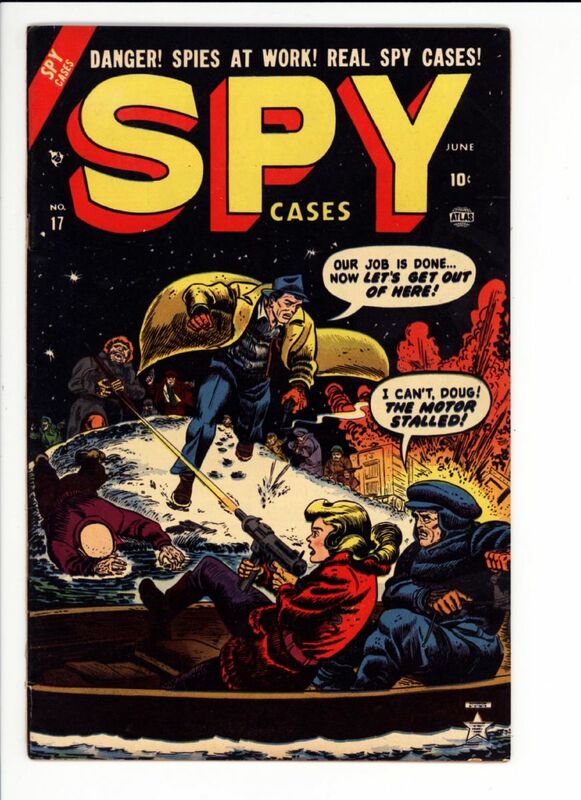 Spy Cases #17 VG- $30 looks great, but has spine split at top and bottom SOLD! 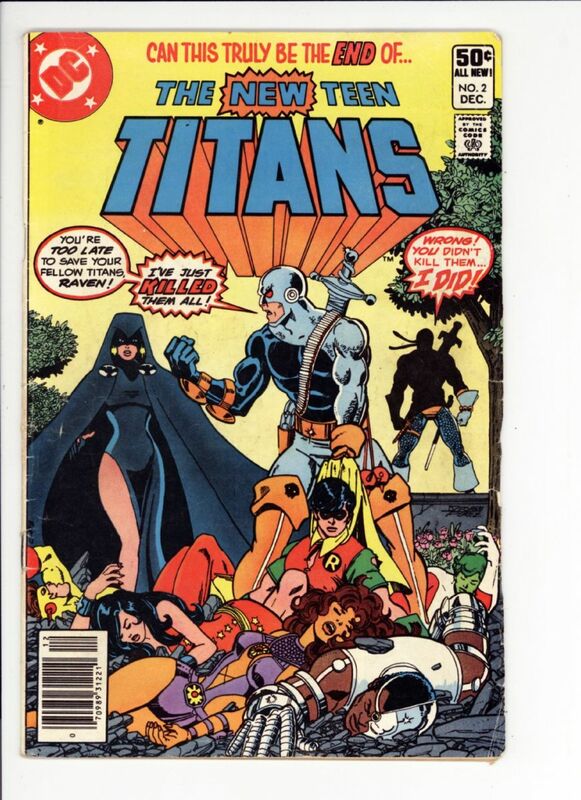 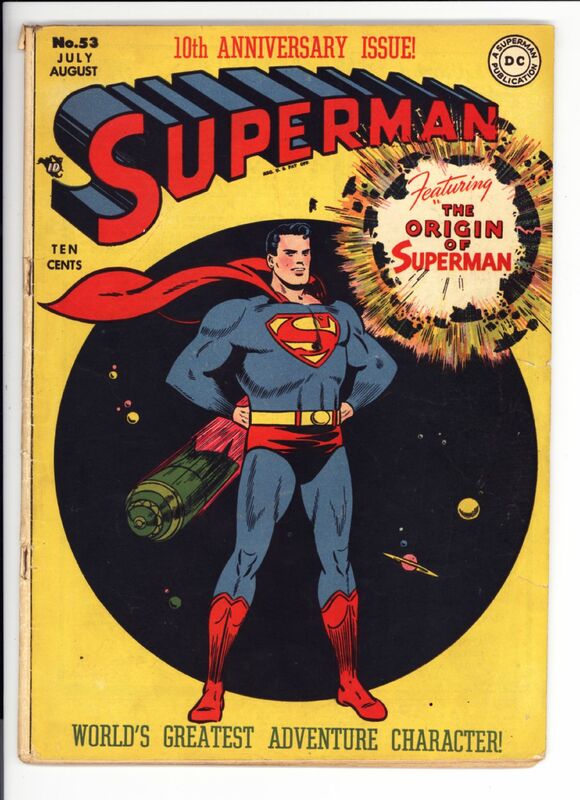 New Teen Titans #2 VG $30 SOLD! 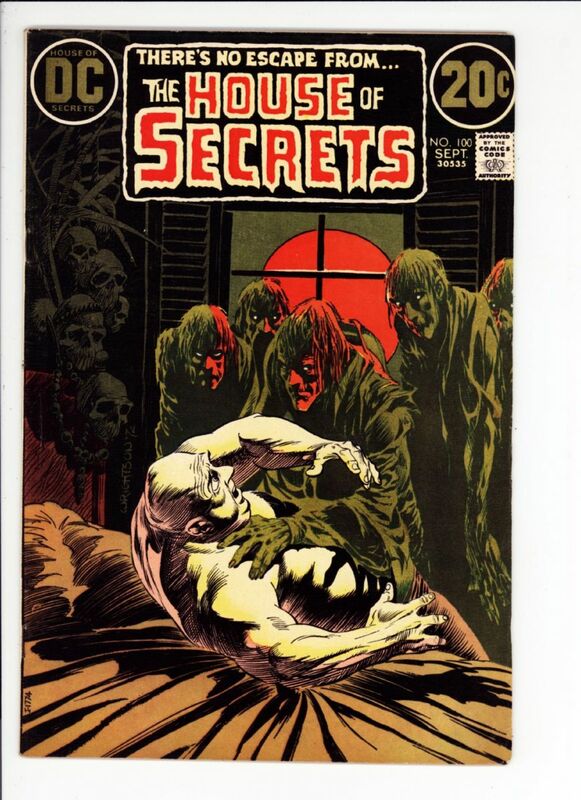 House of Secrets #100 Fine $20 Wrightson cover SOLD!